Chut (bro) and Jane (sis) fought over everything. It’s all because Jane acts more like a mother than a sister and Chut likes to make himself a burden instead of being an older brother. 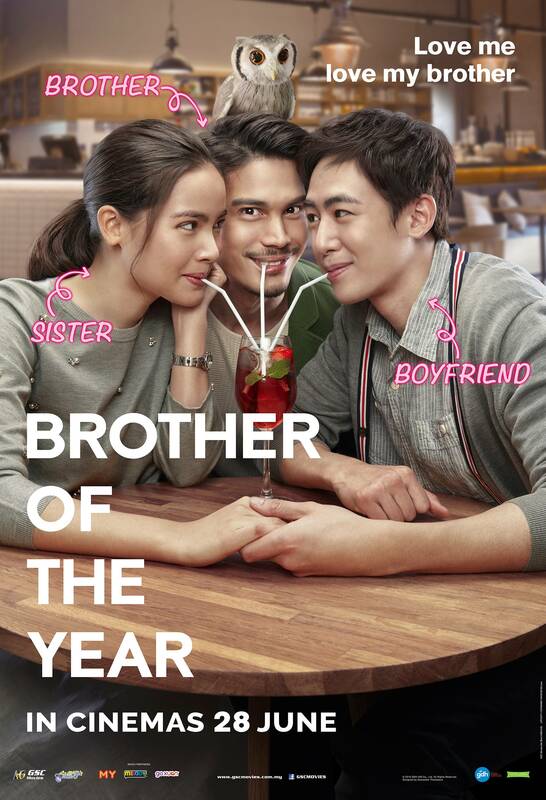 The only time Chut will be a brother is when Jane has a boyfriend. Chut will bully Jane admirers into leaving her alone and considers this as pay back. And Jane tries hard to keep her relationship with Moji a secret from Chut to protect the love of her life.